Certified. Sanitized. Satisfied. My Trusted Carpet Cleaners. My Trusted Carpet Cleaners is locally owned and operated by Tim and Karla Ross. We can handle all of your carpet and upholstery cleaning needs no matter the size! Our team is fully trained, uniformed, certified, and knowledgeable about carpet cleaning for homes and businesses. My Trusted Carpet Cleaners is dedicated to providing the highest level of service for all of our valued clients. 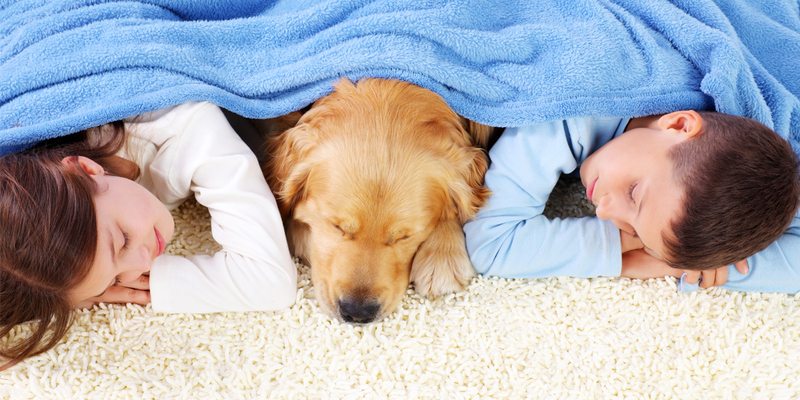 Our carpet cleaning services take us throughout the Twin Cities metro area. You can be assured we’ll take care of your carpets right the first time, and every time. We provide residential carpet, commercial carpet, rug and upholstery cleaning services. Locally owned and operated by Tim and Karla Ross, we believe in hard work and customer service. All of our carpet cleaning technicians are certified by the IICRC and trained to the most stringent standards. Our team is always on-time, courteous and ready to clean your carpets, upholstery and more to your satisfaction! SERVICES: Carpet Cleaning | Carpet Cleaning Services | Professional Carpet Cleaning | Professional Carpet Cleaning Services | Residential Carpet Cleaning | Quality Carpet Cleaning | Commercial Carpet Cleaning Services | Office Carpet Cleaning | Residential Carpet Cleaning Services | Home Carpet Cleaners | Commercial Carpet Cleaners | Local Carpet Cleaners | Top Rated Carpet Cleaners | Carpet Cleaning Company | Carpet Cleaning Business.